Nise da Silveira was born in Brazil in 1905. She was a lot of things – the only female student of her graduating class in medical school, a student of Carl Jung and a pioneer of occupational therapy in Psychiatry. In this film, Nise: The Heart of Madness, her character is played by Glória Pires. Strong-willed and determined, Nise was unstoppable in challenging medical constructivism at that time, practised by doctors without a lot of evidence. In the film, Nise questions traditional standards of practice and introduces better ways of record-keeping to understand the aggressive forms of therapy’s effect on patients. She notices patients’ psychiatric symptoms improve by using art, as a form of therapy, to allow them to express their “unconscious mind”. 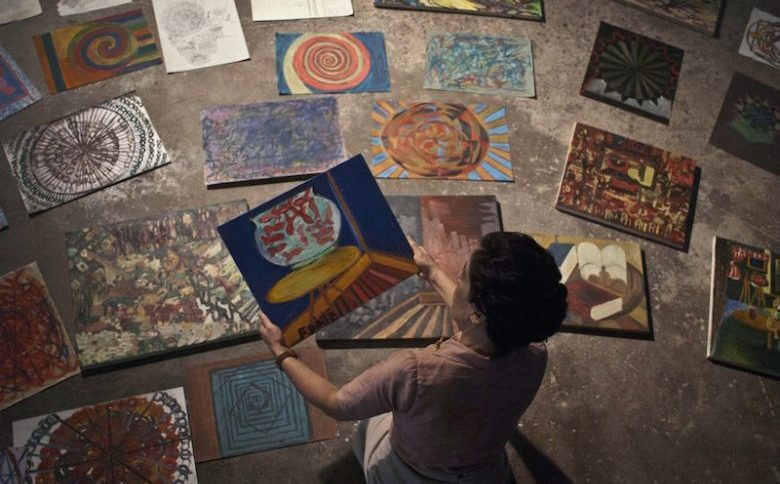 With a large internet depository of more success stories than scientific evidence, art therapy is used in several medical institutions to help patients cope with mental health issues, destroy unhealthy stigma surrounding mental health and most importantly, give purpose and confidence to patients such as the ones depicted in the film. The film also features another form of occupational therapy – animal-assisted therapy (AAT), which has become more popular recently. It’s an insightful film to watch, especially, if you are interested in psychiatry, art or medical docudramas. Movie review and the featured image can be found here. Advice is judged by results, not intentions.